When our bodies are out of balance it affects all parts of our lives, from our physical health, our relationships, energy levels and weight, to the way we manage stress and how we feel about ourselves. If you feel ready for a real-life transformation; if you want to rest and reset your body and learn how to make changes to continue living a healthy lifestyle, a cleanse program or a fasting detox retreat at The Yoga Barn is perfect for you! Why cleanse, fast and detox? What are the benefits? Fasting has enormous benefits for the physical, mental and spiritual body. It allows the digestive system to rest and recharge, allowing a detoxification of the body, leading to improved mental clarity. The 3-day cleanse is a great introduction to fasting and will have many positive results. The end result in the body will be a feeling of lightness with increased energy levels and in the mind, you can experience healing, cleansing of habitual emotional patterns, inner reflection and, ultimately, stillness within. 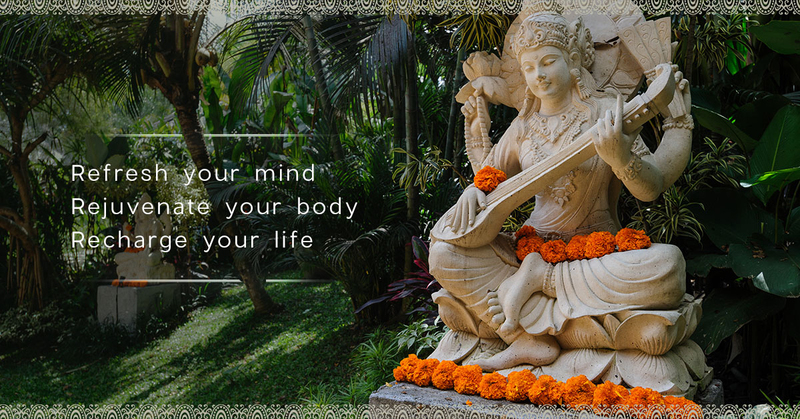 At The Yoga Barn, we apply simple, safe and effective techniques that have been used over thousands of years which integrate the mind, body and spirit. Join us! A transformative, self-guided juice cleanse program, you can start on any day of the week**. 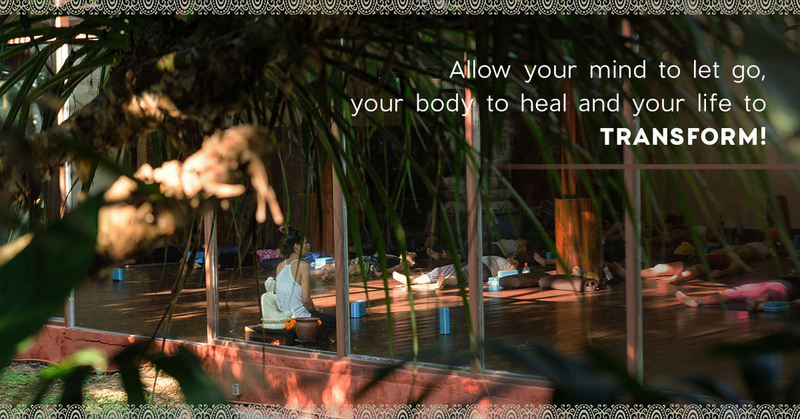 We invite you to relax, press PAUSE on hectic life, and enjoy a Juice Cleanse at The Yoga Barn. What is included in the 3-Day Juice Cleanse? Accommodation is not included in the 3-Day Cleanse but can be booked separately at The Yoga Barn visit The Yoga Barn Accommodation page. Everyone is drawn to a cleanse for their own unique reasons and having a person on hand to support you is a great way to keep motivated through-out. This 1-Hour consultation is completely unique to you and your needs. Whether you are looking to deepen your experience by learning more about how to Cleanse using the right pre and post fast protocol, to share your intentions, give accountability, learn about self-care practices or just to have someone to talk to, allow our Wellness Consultant to break through any fears and empower you to achieve your cleanse goals. To book this additional private session, simply select the "wellness consultation" option within the cleanse booking form. ** Due to the custom-for-Cleanse juice preparations and limited availability of the associated Cleanse appointments, please book at least 1 week prior to your intended start date. This will also allow you some time to prepare for your Cleanse! An integrative fasting retreat designed to fully cleanse your system, focus your mind and create radical, long-lasting changes to transform your life. Be part of a collective group energy whilst learning from international practitioners at the top of their field. Experience the healing and transformative power of fasting to detox your body and re-set yourself physically, mentally and emotionally. Led by Hillary Hitt, founder of Dharma Healing International, be guided to reach your fullest potential as you let go of old toxicity to become clearer, more conscious, more alive, more immune-intelligent, and divinely Awake.